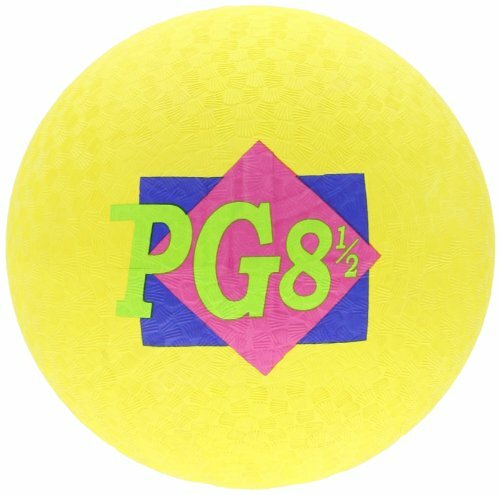 School Smart ball is used for gym or playground activities, and has a yellow exterior for ease of eye tracking, with traditional stipple finish for ease of grasp. The ball is made of rubber for durability, with two-ply construction for resistance to punctures. Rubber is an elastic hydrocarbon polymer, and is highly elastic, resisting abrasion and impact forces. The ball measures 8-1/2” in diameter, and has a replaceable valve.